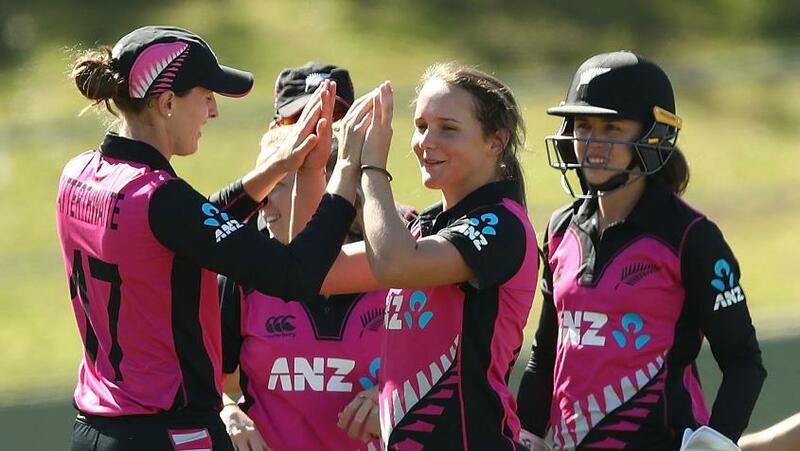 A team with a number of multi-skilled players, New Zealand will bank on Sophie Devine to star with bat and ball and Amelia Kerr to come to the party on the big stage. No.9 among batters, No.38 among bowlers, and No.5 among all-rounders in the MRF Tyres ICC Women’s T20I Player Rankings – that’s the 29-year-old star of the New Zealand line-up. With the ball, she isn’t quite a game changer, but can hold her own, keep her end moderately quiet, and slip in a four-over spell. Useful qualities to have when you are one of the best batters in the game, capable to smashing the bowling in the early part of the innings and building a super platform for the middle-order batters to cash in on. Devine is one of the mainstays of the New Zealand team, forming a deadly opening combination with Suzie Bates, one of the chief reasons for the White Ferns to be counted as one of the favourites to lift the ICC Women’s World T20 2018 trophy. 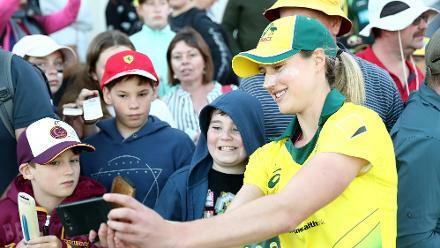 She has done more in one-day international cricket so far, but to say that the 18-year-old is one of the most exciting cricketers in the world is no understatement. 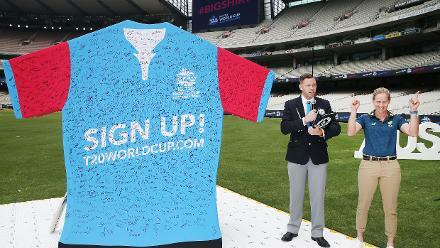 It takes special talent to score a double-century in 50-over cricket. 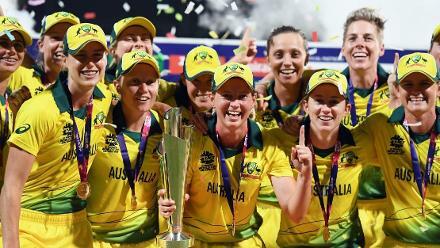 It has been done only eight times in men’s ODIs and, well before any of them, by Australia’s Belinda Clark, at the ICC Women’s World Cup 1997. 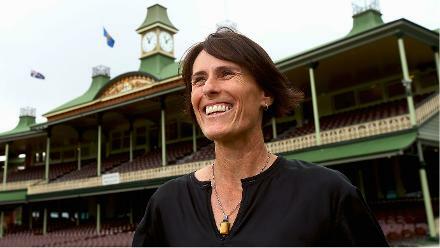 That stood as the only double-century in women’s ODIs till 13 June 2018, when Kerr broke the mark, hitting 232* against Ireland. 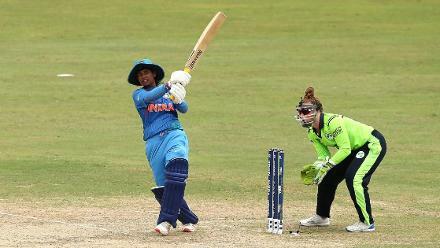 She wasn’t yet 18 then, and batting for only the 10th time in ODIs. 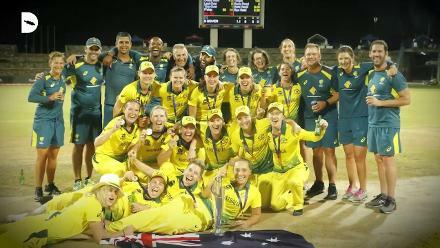 Incredibly, Kerr followed up her feat with the bat with returns of 5/17 in the same game, making it one of the most exceptional performances in cricket history. 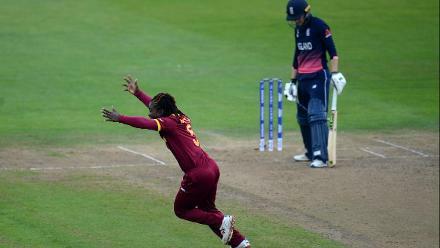 She is mainly a bowler, a leg-spinner, but is clearly capable with the bat – she hasn’t quite made a mark in T20Is yet, but perhaps the big stage is what she is waiting for.